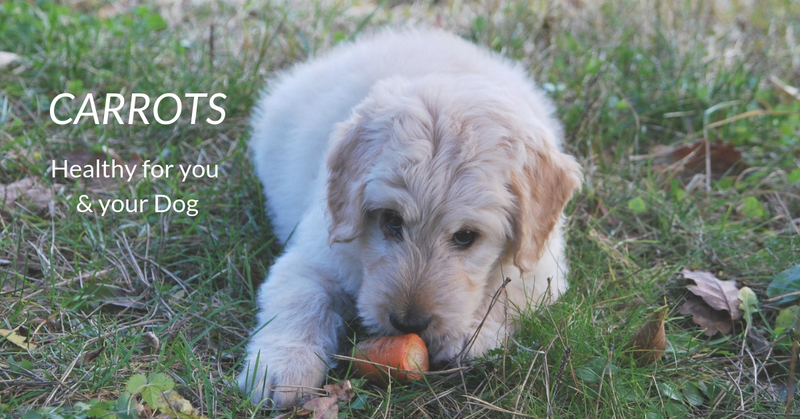 We all love sitting on the couch with something to snack on after a long day, but how many of us are guilty of sharing with our furry friends? Of course it's too easy to want to slip something over to your doe-eyed pup, but how can we be sure that what we’re sharing is safe? 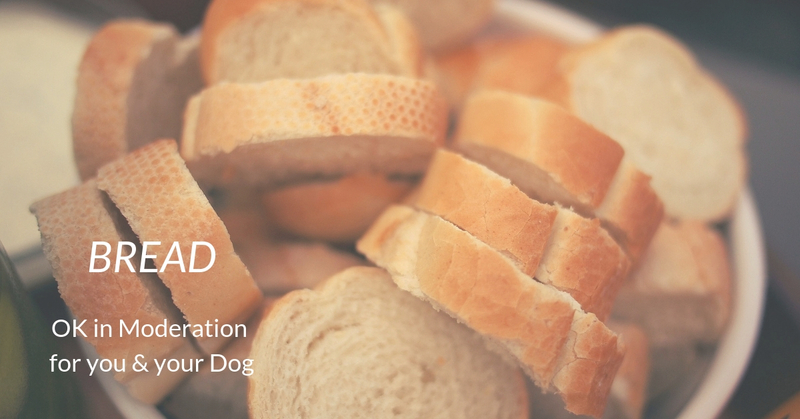 This is a list of foods that are not only safe for you and your dog to share, but they can also be good for him!